I have shown in my previous post that it’s fairly easy to control an Arduino over Bluetooth. This was done using a ‘custom’ protocol. I sent an integer value to let a LED blink that number of times on the Arduino. But designing your own protocol is not always that easy. And I can recommend using industry-wide accepted protocols if available. One of them is Firmata. This sounds promising, doesn’t it? 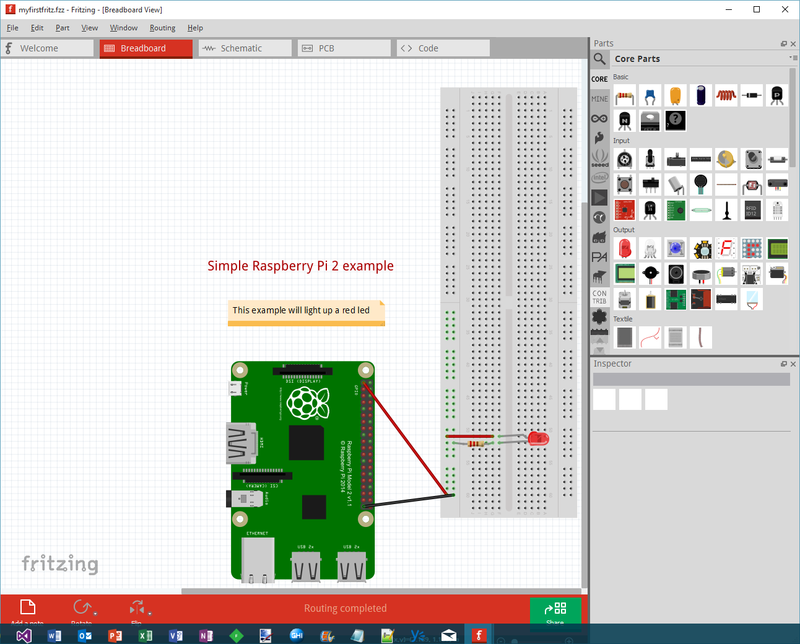 Using Firmata, it should be possible to access the ports on the Arduino directly from a UWP app, without extra custom code needed on the Arduino. Of course, we NEED code on the Arduino, but that’s just a standard sketch, which is available in the examples library inside the Arduino IDE. The Firmata protocol supports a connection between the UWP app and the Arduino using USB, Bluetooth and Wifi. In this example, we will use Bluetooth. There is one caveat, the baud rate used to communicate can vary with the board you use (it’s all about quality). Initially, it’s 57600 baud. I changed it into 9600 baud, just to make sure the communication speed will not be an issue. Upload the sketch. Plug in your Bluetooth module on port 0 and 1 (cross the RX and DX lines). That’s all we need to do on the Arduino. Just to check if everything is working, Microsoft already provides a nice app. 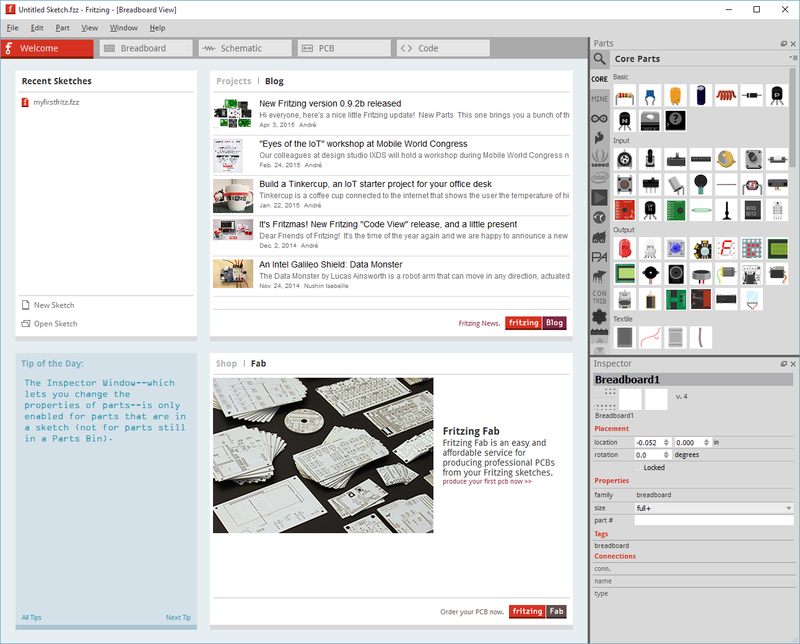 Download the Windows Remote Arduino Experience for free, just to test your Firmata sketch. If you get this message, just check the serial port connection (pin 0 and 1) and the baud rate in the sketch. So now we will do the same communication in our own UWP app. Start a new UWP template. Add the Bluetooth capability to the list of capabilities in the Package.appxmanifest. var a = await BluetoothSerial. First of all, we have to connect to the Bluetooth module. I added placeholder code for the ConnectionLost en ConnectionFailed events. Just so you can act on these circumstances (in case you get the name of the device wrong). The Arduino class also supports reading and writing to analog ports. And I2C communication seems to be possible too. 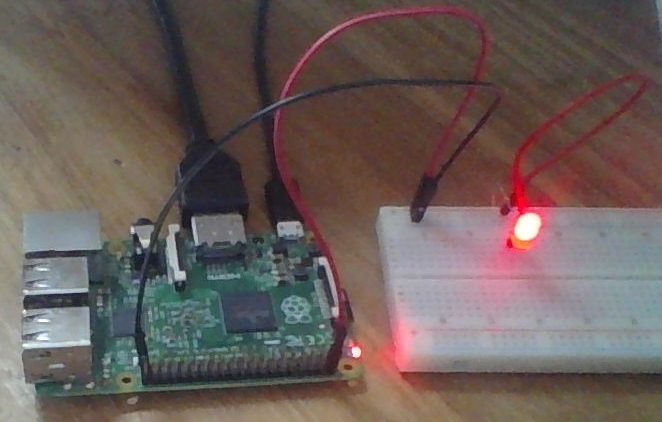 Letting the LED blink several times, as in the previous blog post, is now trivial. It can be programmed just in C#. 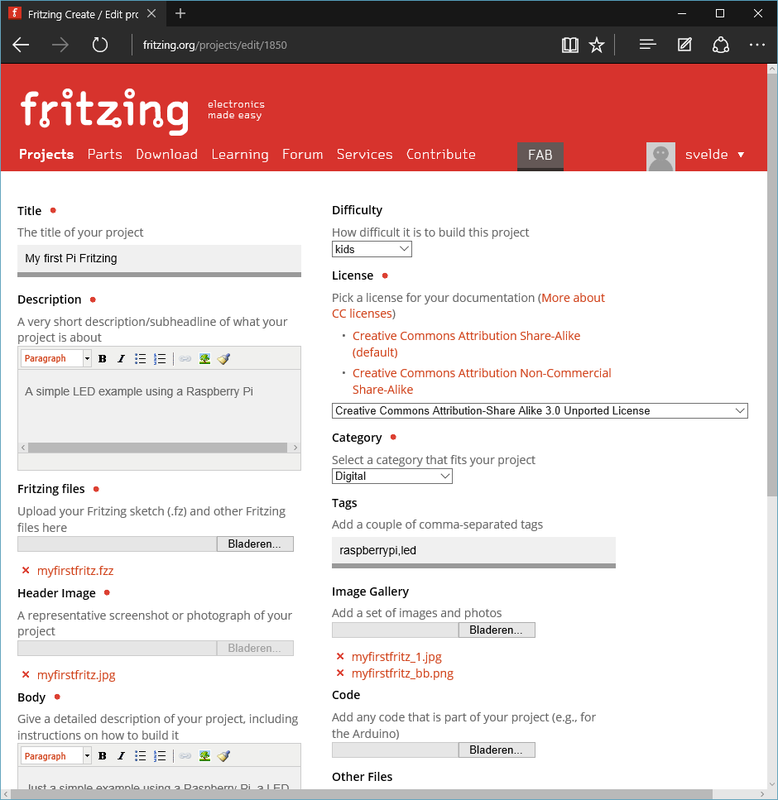 The drawback of Firmata is that the real-time behavior of the Arduino is now limited by the speed of the calling UWP and the speed of the communication. And complex communication with exotic modules over several pins with specific timing will be hard or even impossible. 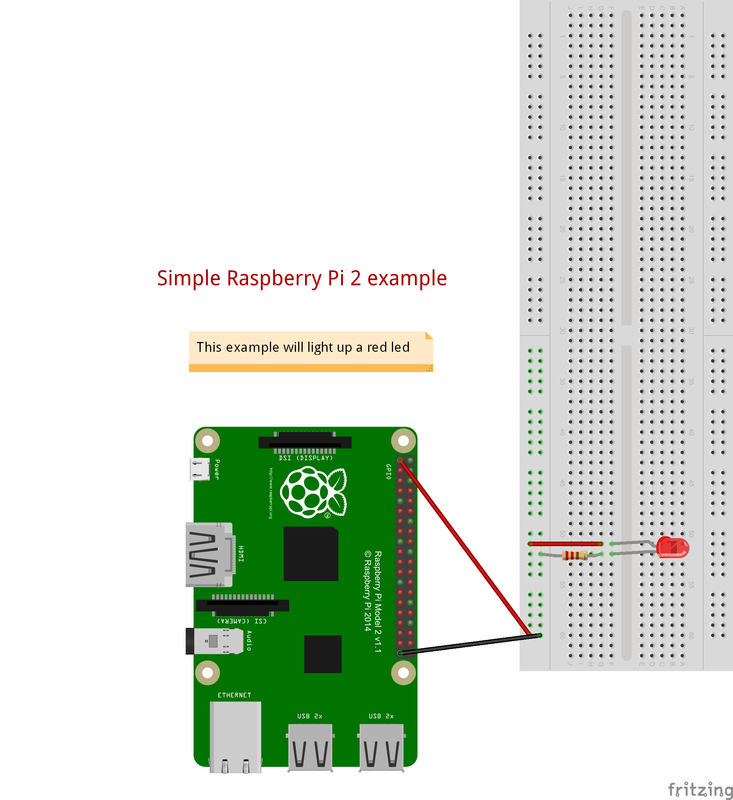 So if you need real-time interaction and still want to use Firmata, take a look at the Ignite presentation Windows IoT, UWP and the Remote Wiring API by Mitch Denny. He adds custom code to the Firmata sketch and executes it by name. Then he listens for the response which is received using an event handler. It acts just like a stored procedure in a database. Update: The source code of the Windows Remote Arduino Experience app is available at GitHub.